Over half of the population above 50 years old suffers from spider veins. Spider veins are small red or blue veins visible through the surface of the skin. 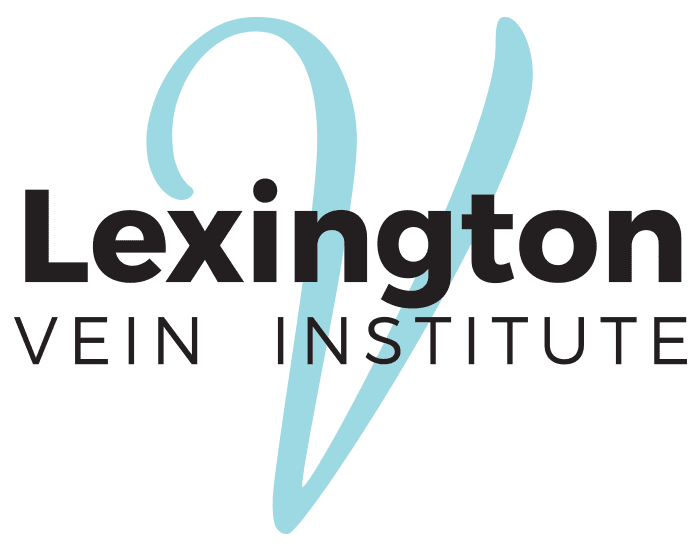 At Lexington Vein Institute in Lexington, Kentucky, Fadi Bacha, MD, specializes in eliminating these unsightly vein abnormalities. Contact Lexington Vein Institute today by phone or online if you’d like to learn more about how you can eliminate these cosmetic irritants. Similar to varicose veins, spider veins occur when your veins fail to function correctly, consequently impacting your blood flow and causing blood to pool inside the vein. Spider veins are typically smaller than varicose veins and usually flat, as opposed to varicose veins that protrude and bulge. Often, spider veins don’t cause medical complications, but they’re merely unappealing. Although they can affect anyone, spider veins are more common in women and older adults. Can self-care help with spider veins? Self-care is by far one of the most successful ways of treating and preventing spider veins from developing. Dr. Bacha recommends that you wear medical compression socks on a regular basis to restore normal blood flow in your legs and dissipate pooling blood. The more successful self-care efforts are those that incorporate all three of these preventative measures in addition to making a habit of walking regularly. Self-care isn’t the only treatment for spider veins. Dr. Bacha can suggest different ones if your efforts don’t yield conclusive results. What are some treatment options for spider veins? Dr. Bacha treats spider veins using sclerotherapy, a highly effective, noninvasive procedure during which he injects a sodium tetradecyl solution, otherwise known as a sclerosing agent, directly into the affected vein to irritate the blood vessel lining. Damaging the lining ensures that the vein clots and stops moving blood. The body ultimately absorbs the damaged vein and replaces it with healthy tissue. Varicose veins are unpleasant aesthetic annoyances that can easily be eliminated with proper care and attention. Contact Dr. Bacha at Lexington Vein Institute by phone or online today to learn more about the treatment options available to you to get rid of unwanted and unsightly spider veins.